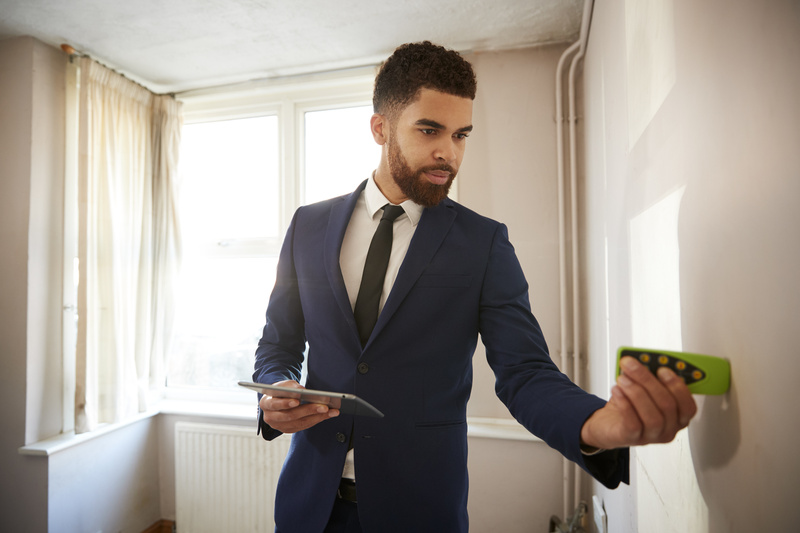 Purchasers should call for a fixed price quote for 6 bedrooms or more than 2500 sq ft.
All additional services must be booked in advance and prices include VAT. 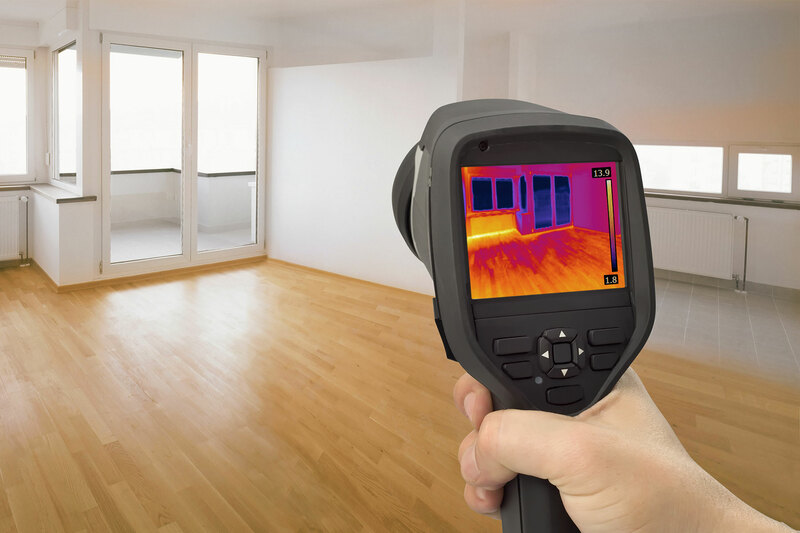 A lite thermal inspection is include in the standard snagging service. This upgrade is for a full thermal imaging service conducted by qualified thermographer starts from £400 (contact us for details). Video service £45 (for investors or those living overseas). Structural survey POA sometimes needed when snagging inspection finds/suspects structural issues. Quantity survey, POA, putting a price/cost to defective works. Small works inspections, from £200 such as small extensions, kitchens. Refurbished properties £ call with details prices depended on sq footage and inspectors time/location. 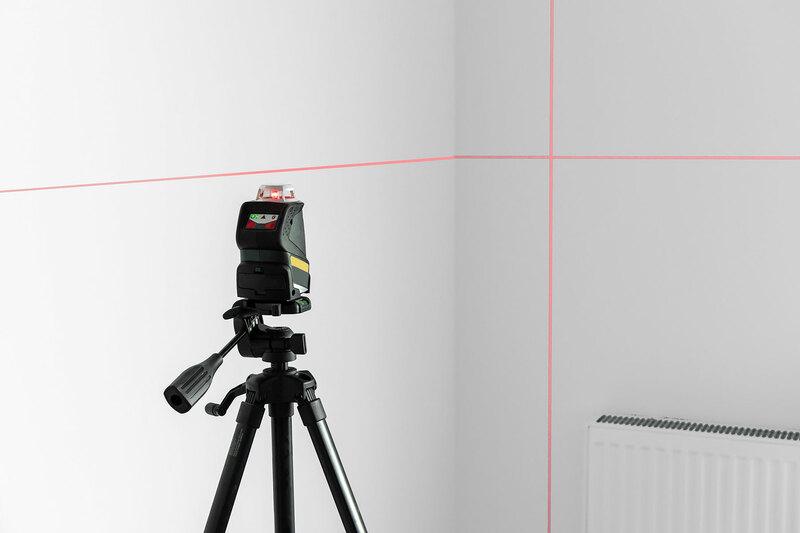 We will use the latest laser level technology to check that the levels are to the agreed standards. POA. 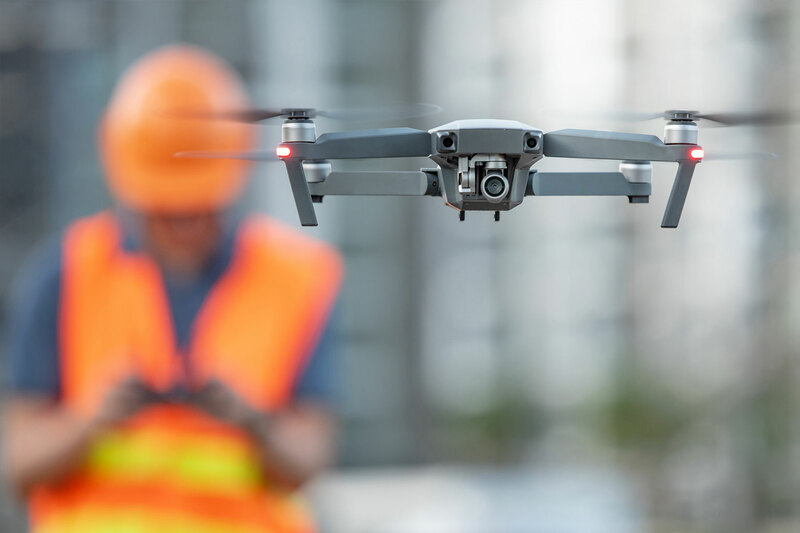 Inspection of roof areas with drone, undertaken by CAA qualified and licenced and insured pilot (standard inspections undertaken at ground level using binoculars). 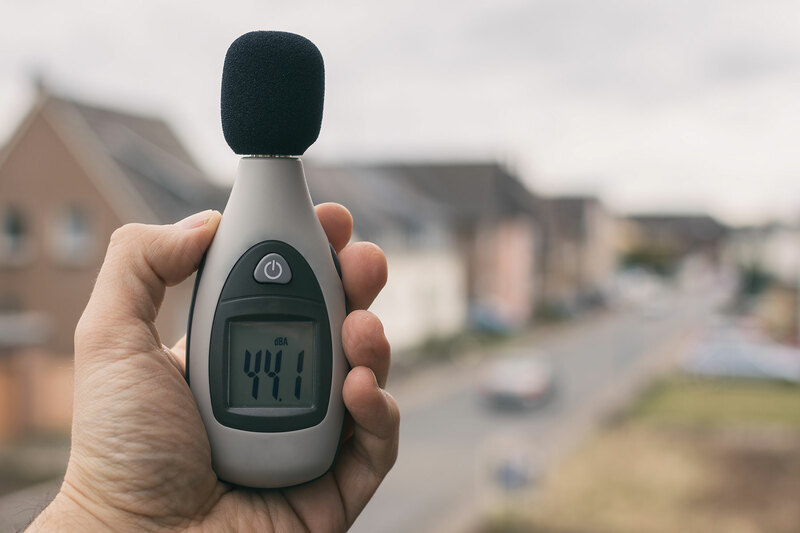 We will use a sound meter to carry out an acoustic survey. POA. 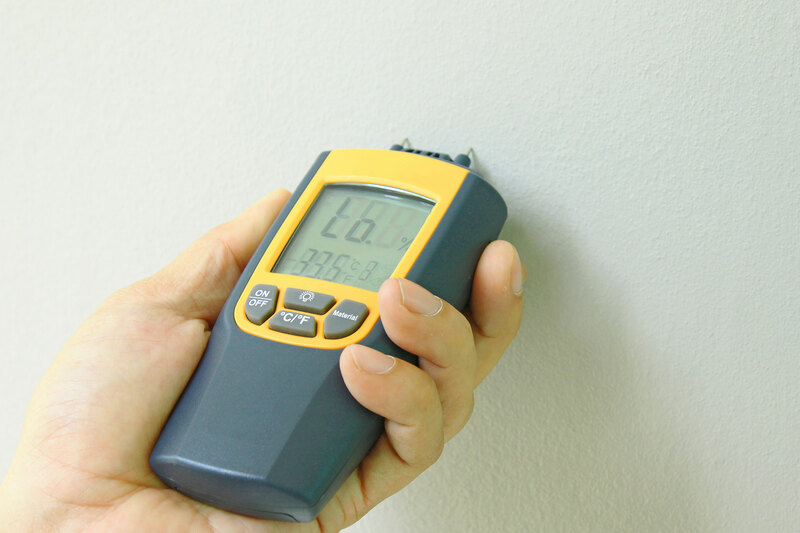 We will assess the level of dampness using the latest damp meter technology. POA. You can pay by PayPal, debit or credit cards or if you prefer by bank transfer. *Vat is applicable where charged. A referral scheme is in operation for those who recommend us to neighbours. Re-inspections are available to those clients that want them. They are popular at the end of warranty period and with those who live abroad and cannot get to check if all the works have been done by the builder. Popular with busy people, the young and old alike, and those not confident in making assessments. We write the original reports in such a way as to make them easy to read so that clients can do this important function themselves, but for whatever reason, YES, we can and do provide a follow up re-inspection service to check works have been completed and that no new works are required since our last visit.